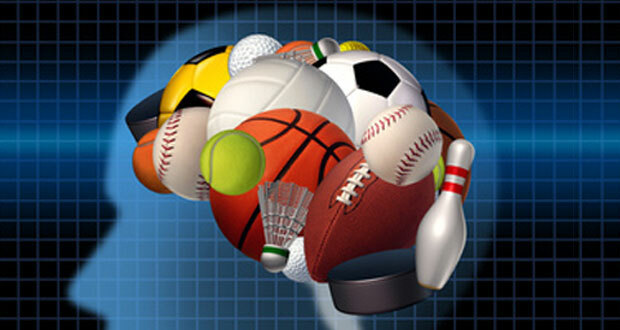 Sports psychology is concerned with the mind and how it functions in a sporting and competition situation. Areas of sports psychology can be broken down into mental preparation, skill acquisition, individual differences between sports people as well as group dynamics, leadership and teamwork. Skill acquisition is the area of sports psychology concerned with how athletes learn and retain new skills. This includes defining abilites and skills, theories of learning, motor programs and schema theory. Having a good understanding of how the mind works and people learn can help improve your own sports prerformance, especially learning new techniques as well as being beneficial for coaching and teaching others. Individual aspects of performance relates to things personal to each athlete such as motivation, personality, behaviour and attitudes. For example some people can 'psych' themselves up easily, some are more laid back. Some athletes perform well under pressure but others prefer to take a more relaxed approach and not put themselves under additional pressure. Understanding how peoples personalities differ can help when designing competition and training plans as well as preparing mentally for peak performance. Mental preparation relates to how the athlete gets in the right frame of mind for optimum performance and includes management of stress, mental rehearsal and visualisation. Group dynamics and team work looks at how teams work together and the influence of others as well as leadership.